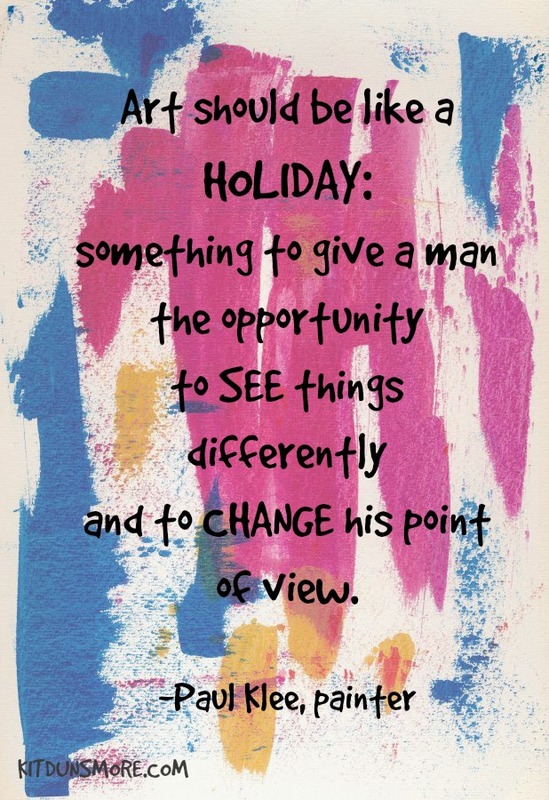 I’m not sure which this quote says more about: holidays (I think he’s referring to vacations) or art. Both are engaged for entertainment and for novelty. We go looking for something out of the ordinary, different from the routine of our everyday lives. We hope to be surprised, even amazed, and to come back from the experience changed, but holding onto the new is hard. It becomes part of us and joins the old and familiar in no time at all. I don’t know if this is true for the viewer, but it’s definitely true for the artist. I see things differently after I slow down and draw from life. I do believe to stay young, you must try something new every day, even if it is just taking a slightly different route home. It certainly helps! Some days, though, “new” feels too hard. I guess I need to keep working on it.